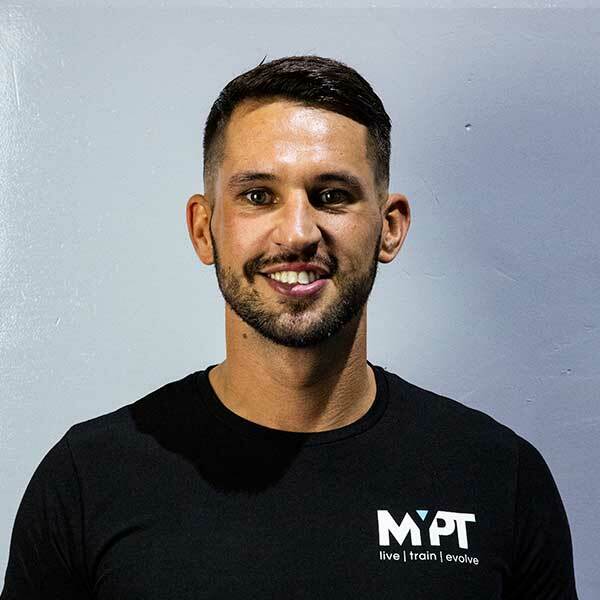 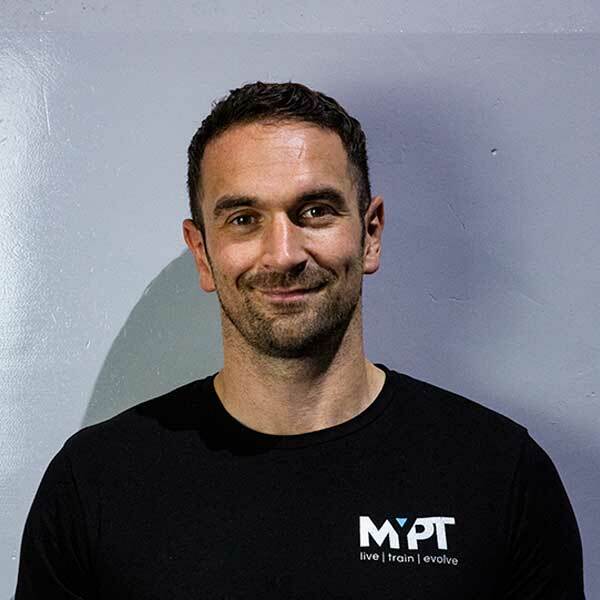 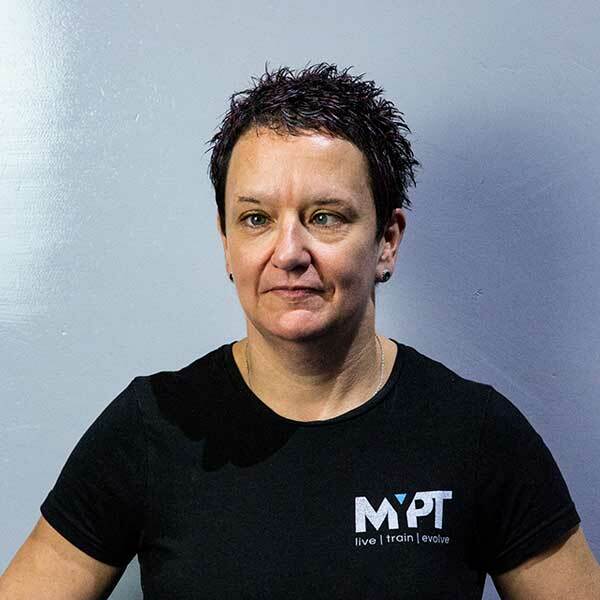 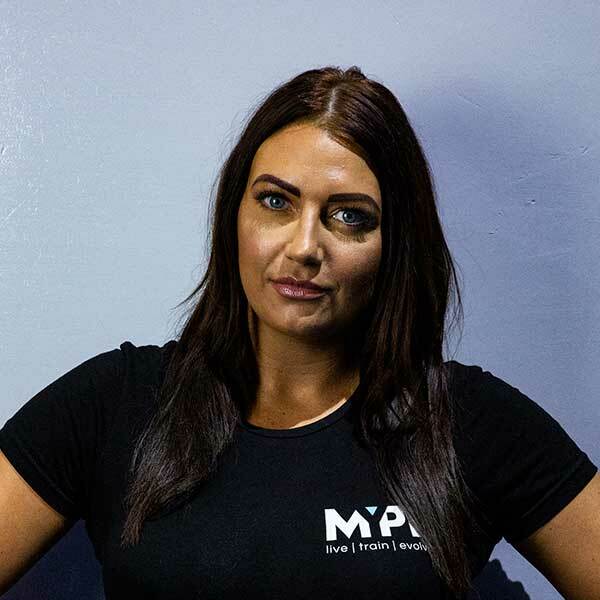 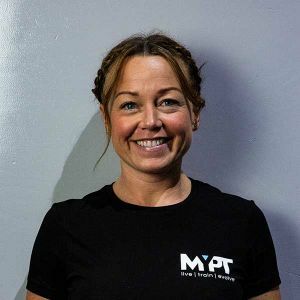 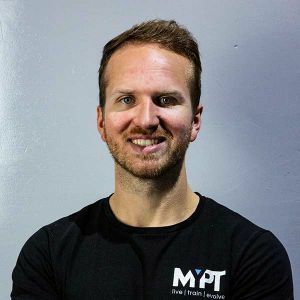 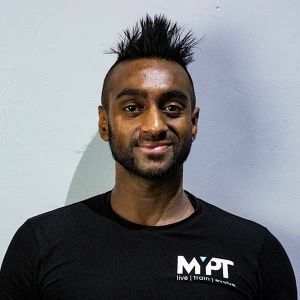 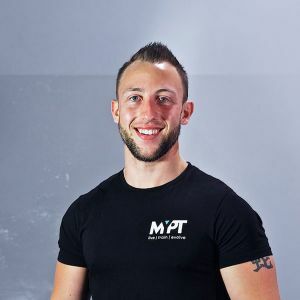 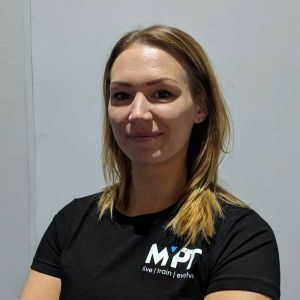 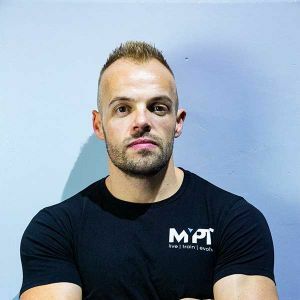 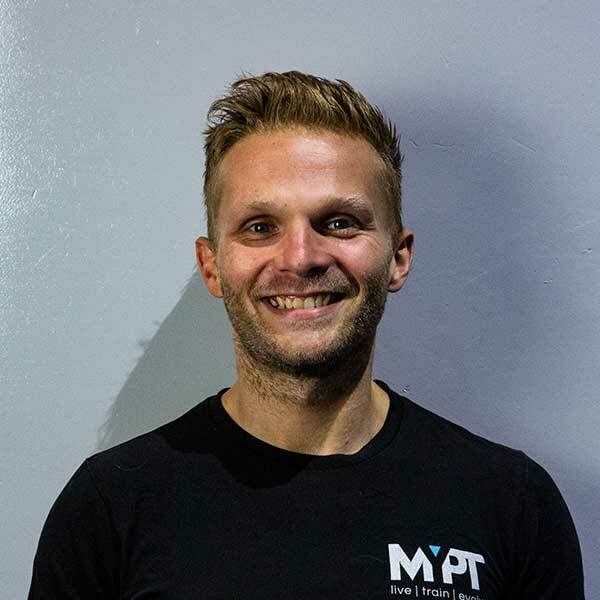 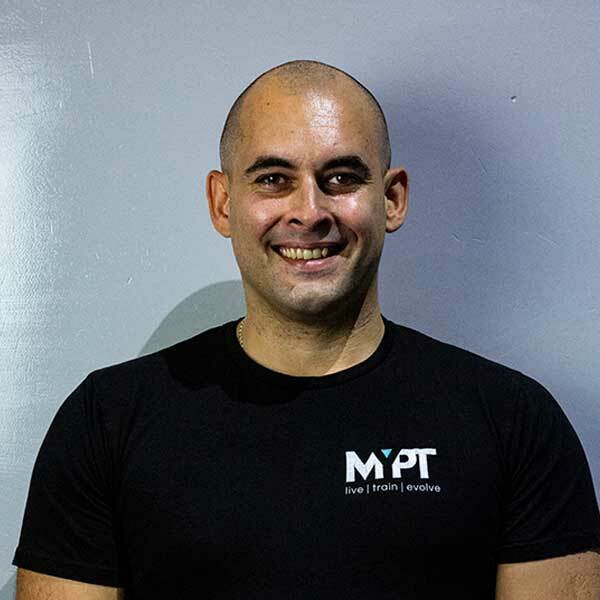 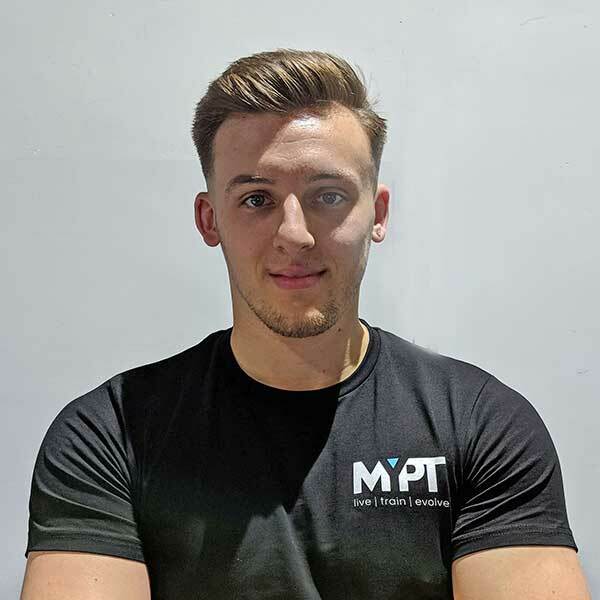 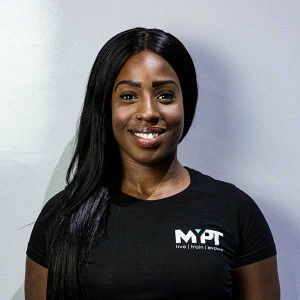 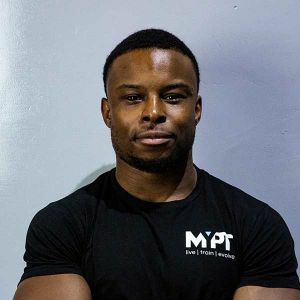 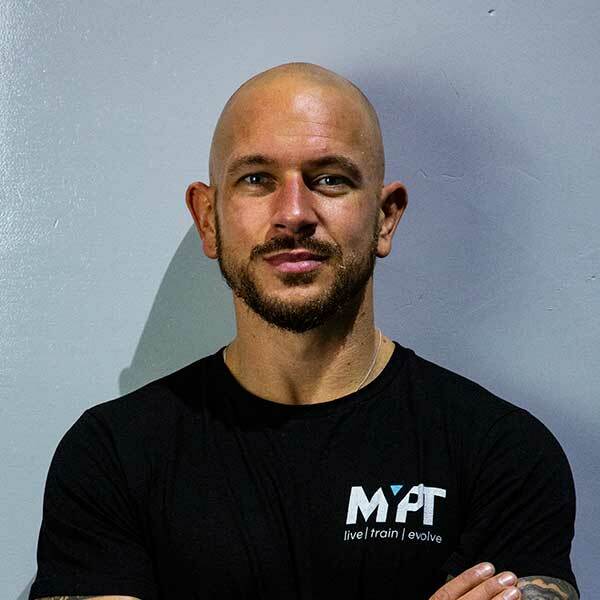 With a qualification in Level 3 Personal Training I take pride in understanding your specific motivations and hot to develop them so that you can truly get the most out of every session. 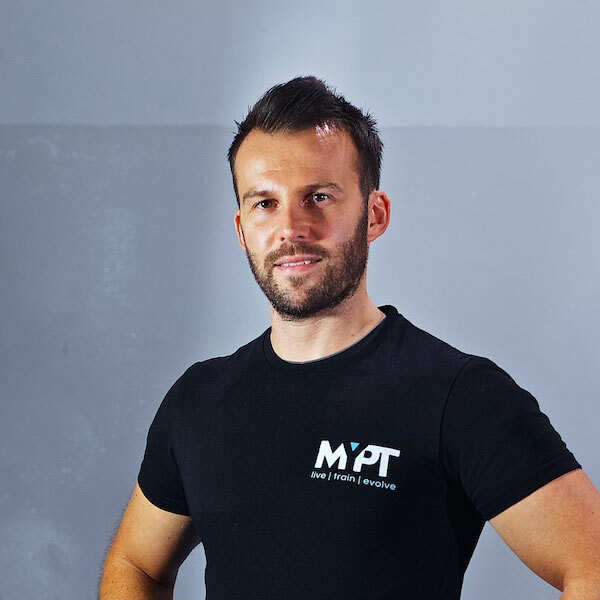 Coming from a rugby specific background, I specialise in fat loss, lean muscle gain and sport specific conditioning. 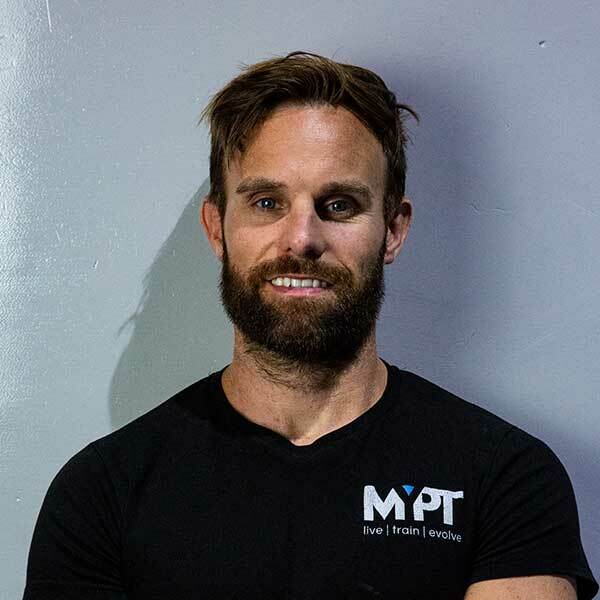 I believe that there is no limit to how much you can improve yourself, which is why I participate in multiple continuous learning classes. 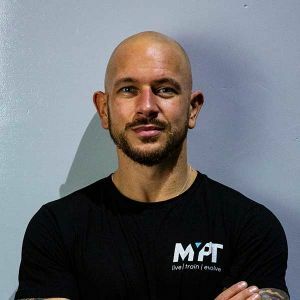 I aim to use new ideas and information to push my clients beyond what they think they can achieve and towards what they can actually achieve.